Your 2018 Guide to 20+ Birmingham Food Festivals in April! Food Festival Season is Here, Birmingham! P.S. Don't forget that Map Links are provided next to each event! (We haven’t forgotten about our furry friends on this list!) The Summit has partnered with local friends and retailers to create an afternoon that celebrates our four-legged friends and benefits Hand & Paw as well as The Greater Birmingham Humane Society. Bring the whole family to The Summit to enjoy a pet photo booth, kids’ activities, food trucks, local vendors and live entertainment! Join On-a-Shoestring for their Spring Market & Crawfish Boil! Red Mountain Crawfish Co. will be serving up delicious crawfish & shrimp until they are sold out! They’ll have 25 Makers and Artists + live music by Bluff Park’s Moonlight on the Mountain! It’s FREE to attend! It's back! The 3rd annual Bhamburger Battle will feature 4 local chefs with total creative freedom will create their best burger to present to the panel of judges. Tickets include one Cahaba beer and 4 slider-sized burgers. Act of Congress is performing and there will be a silent auction! $40 Benefitting Crestwood Day School. 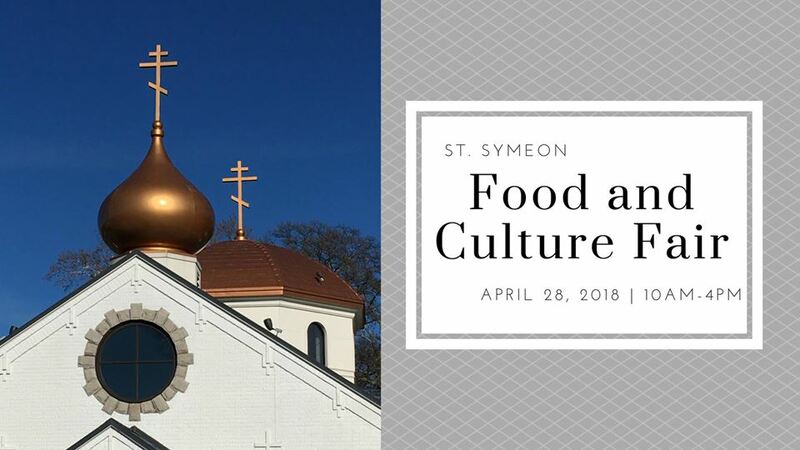 It's time for the greatest time of the year, the St. Elias FOOD and Cultural Festival! Everyone of all ages are welcome! Admission and Parking are absolutelyFREE! A band from New York City will be performing both nights starting at 6 pm and ending at 9:00 pm. Unlimited dancing to all! Once you are tired from dancing, there will be traditional dancing inside by the youth to watch. Don't forget to head over to the New Halls to see what is on sale at the silent auction. There are guided church tours throughout the day if you are interested as well. It's time to try the Lebanese food and sweets you've been wanting! Head on over to Avondale for amazing food, delightful drinks and exciting entertainment! This festival features Birmingham’s favorite food trucks! There will be no shortage of fun, music, and food! Tickets are only $5 in advance! 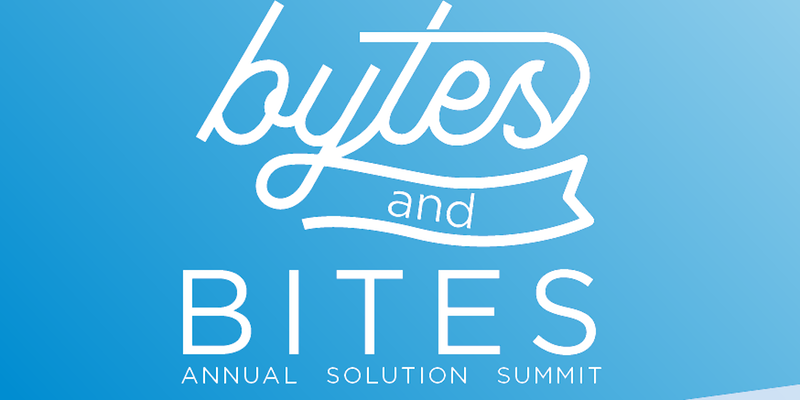 Join Teklinks for the most fun tech event of the year! Enjoy your favorites like Jim N Nicks BBQ, Steel City Pops and Craft Beers! Stop by for the latest technology demos from over 12 vendors and hear from experts in our industry. FREE Featuring keynote speaker John Shaw, CEO of ELE.ai. John will be speaking about how to incorporate AI into your business. Cybersecurity and Public Cloud panels will follow with experts from TekLinks, Cisco, Microsoft, Citrix and Dell Technologies. The Pelham Library Guild wants to match hearty appetites with a sample of local restaurants and caterers in the name of raising money to build a new library. The Taste of Pelham will feature 27 food vendors with each providing a dish that participants can sample. Guests can sample all of the vendors for the ticket price of $25 in advance or $30 at the door. Tickets can be purchased at the Pelham Library, IberiaBank, or through Event Bright. Birmingham, Alabama, get ready for an immersive coffee experience when the inaugural Alabama Coffee Festival! Specially curated roasters and coffee shops share with you unique beans and flavor profiles with live entertainment. This is a fun environment for true coffee enthusiasts with a strictly limited ticket capacity. Enjoy specialty roasters and coffee shops with unique beans, delicious pastries, and live entertainment, during this one-of-a-kind coffee culture experience. Get your caffeine buzz on at this annual coffee festival. Alabama coffee vendors will host live demonstrations. In between unlimited coffee tastings you can check out live latte art creations, Cahaba Brewery's large beer selection, and taste local bake shop pastries. $15 Early Bird Tickets before 4/5! 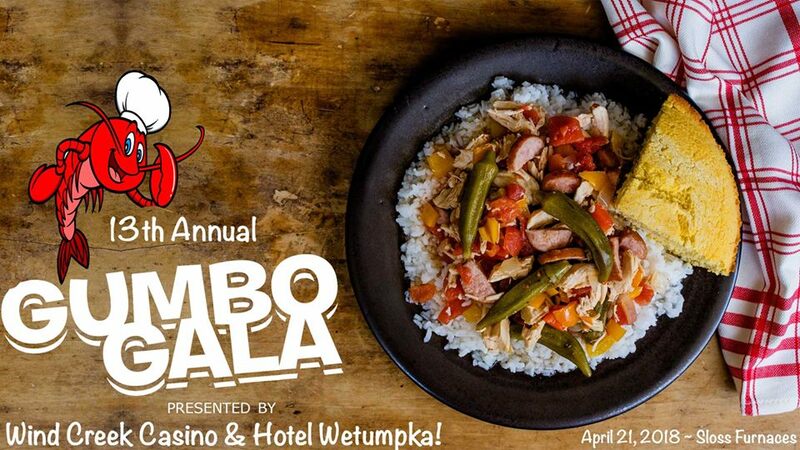 Over 50 cook teams gather and compete for bragging rights to "Birmingham's Best Gumbo"! Gumbo Gala is the largest gumbo competition in the South. Over 3,200 guests will enjoy samples of delicious gumbo, music by Margeaux and the Cat's Meow, local artists, kids zone, and ice cold beverages. Visit online now to purchase tickets starting at $15, register your cook team, or donate! This multi-day festival provides great music, activities, and lots of CRAWFISH! The event page has the detailed schedule breakdown and pricing for All-You-Can-Eat Crawfish will be announced on April 1st! This event will have something for everyone! The Friedman Family Foundation presents the Jewish Food & Culture Fest featuring the When Pigs Fly Kosher BBQ Cook-Off on Sunday, April 22, 2018 from 11AM-3PM on Levite Field. For the first time, the Jewish Food Festival and the When Pigs Fly Kosher BBQ Cook-Off are coming together for a community-wide event. The event is FREE and open to the public! The 21st annual Corks & Chefs is an explosion of flavors and the place where art is paired with food, beer, wine, spirits, cocktails, and special seminars, demos & tastings. The event is in conjunction with the Magic City Art Connection Festival! Don’t miss out on the food and fun! Pricing TBA. Tour the new church building, see and learn about the iconographic murals inside the church, hear an internationally acclaimed choir, and shop the multi-ethnic market and bakery featuring a gift shop as well as four themed stalls that reflect the diverse ethnicities of the baking teams: The Balkan Coffee House, Cafe Europa, The Slavic Tea House, Southern Sweets and Savories. The food stalls will offer a variety of baked goods and snacks, specialty coffee and tea, Coca-Cola products, and original artwork and crafts. Join in for a fun coffee break or tea time, and stock up on delicious homemade baked goods from a variety of different culinary traditions! FREE to attend!